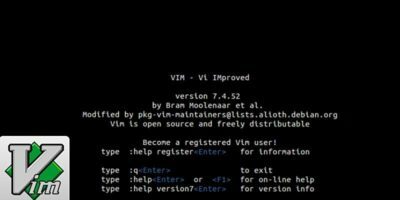 If you are looking to learn how to use VIM, or improve your current skillset, this VIM User Guide series will help you to master VIM easily. The Vim editor offers so many features that it’s very difficult to learn all of them. 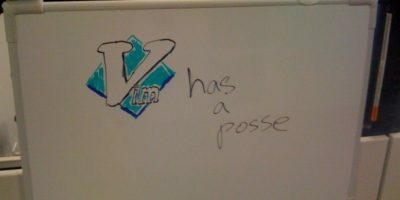 For experienced users, here are some useful Vim tips and tricks for you. The Vim editor is a useful command-line based tool for experienced users as well as newbie. Here’s a cheatsheet to help you get the most out of Vim. 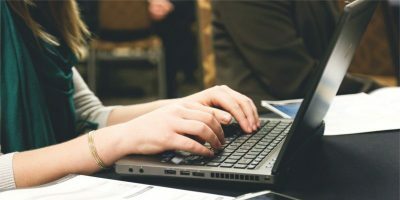 This tutorial gives you the basics to use Vim correctly, and then present a few tips that will allow you to learn on your own.